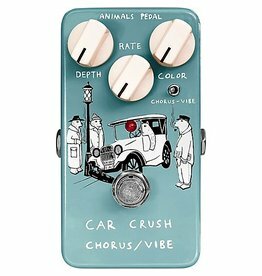 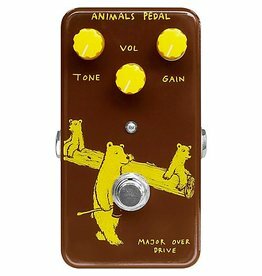 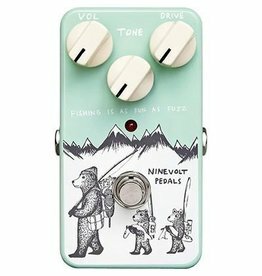 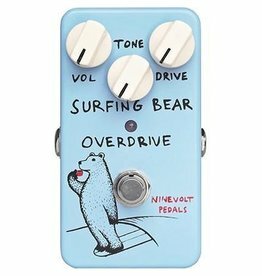 The Car Crush from Animals Pedal offers up some very authentic Uni-vibe tones and very cool retro chorus warble. 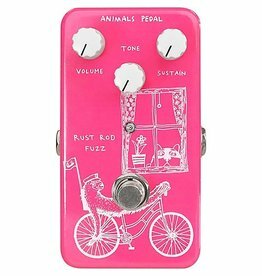 Modeled after the sounds produced by ’70s Ram’s Head Big Muff pedals, the Rust Rod has thick, gooey fuzz tones at virtually any setting. 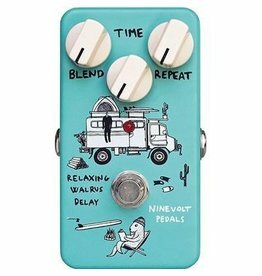 The Major Overdrive cleans up well with the guitar volume and has a massive voice like a huge early 70's British tube amplifier. 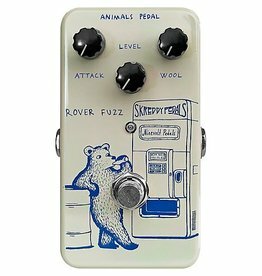 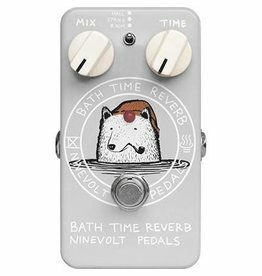 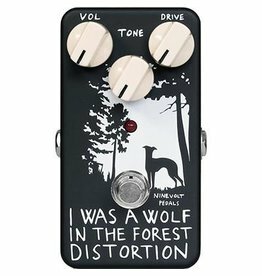 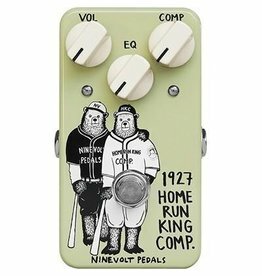 The ROVER can do that wooly, compressed 60's fuzz tone, but it can also be tight and articulate and well behaved.